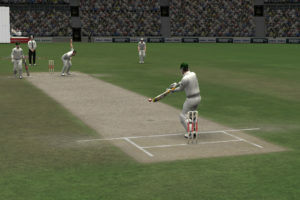 Jump Games have released another licensed cricket game for Apple iPhone, iPad and iPod Touch. 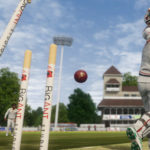 The game is officially licensed by ICC and features the ICC World Twenty20 Cricket 2010 - West Indies. 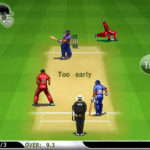 Jump Games have released another licensed cricket game for Apple iPhone, iPad and iPod Touch. 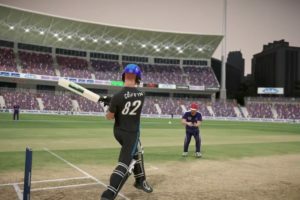 The game is officially licensed by ICC and features the ICC World Twenty20 Cricket 2010 – West Indies. The official T20 World cup game! 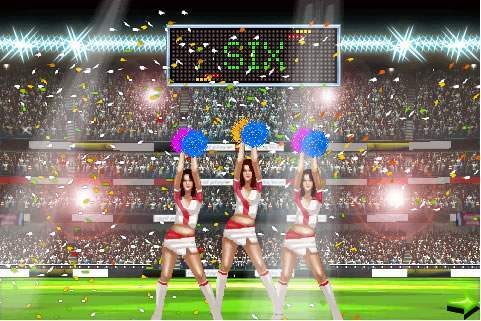 Lead your Country to the ultimate glory of lifting the coveted trophy – The ICC World Twenty 20 World Cup 2010! Get ready to feel the heat and test your cricketing skills as you play the official game for this larger-than-life cricket tournament. 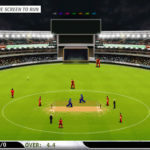 Blaze through the idyllic West Indies with this action packed, fast paced version of cricket. 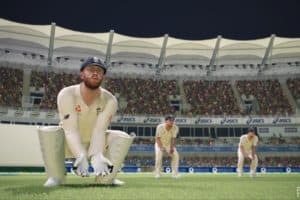 Bowl an entire team out or set a blazing high score as you let your bat do all the talking with some mighty hard hitting and blistering strokes across the field. 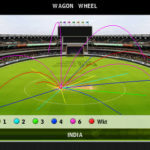 The game is laden with statistics for the cricketing purist and is highly customizable as you get to choose to play in the day, night or both based on your reading of the pitch conditions. Quick Game Mode: Steer your team to victory against a team of your choice. 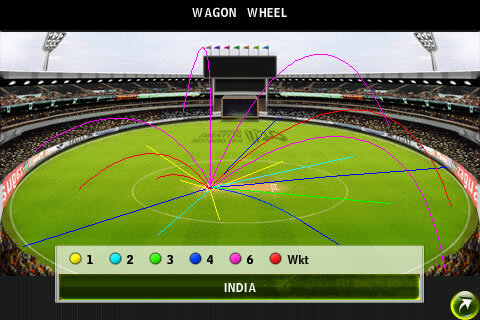 Tournament Mode: Experience the larger-than-life ICC T20 2010 Tournament. 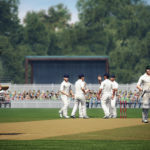 Challenge Mode: Guide your team to victory through 20 grueling rounds of intensely competitive cricket. 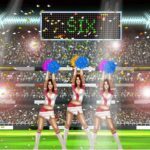 The foot tapping music and eye catching cheer leaders add to the festive atmosphere of the Caribbean Islands of the hottest cricket tournament of the year – The ICC World Twenty 20 World Cup 2010. The game is available at iTunes for $2.99 for iPhone, iPad and iPod Touch.